On Friday I presented a series of photos and hints to spur your New York food knowledge on in this month’s edition of Name That Place. It seems I stumped more of you than I thought based on the lack of correct answers. Here now, in another series of photos, is the puzzle unraveled. 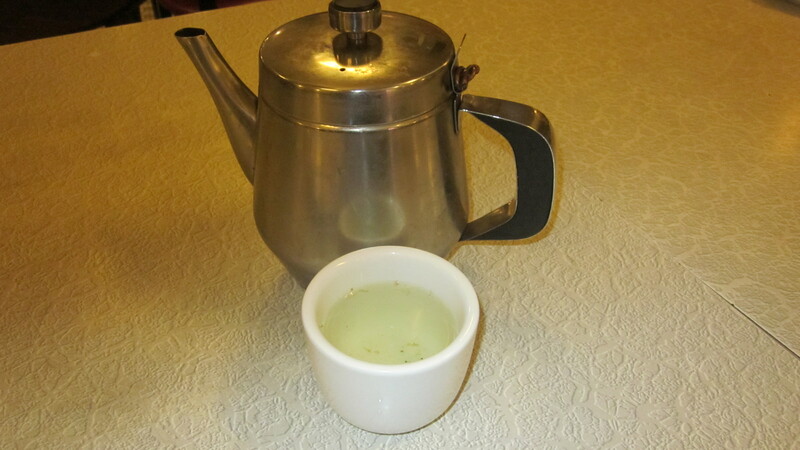 First I was brought tea. 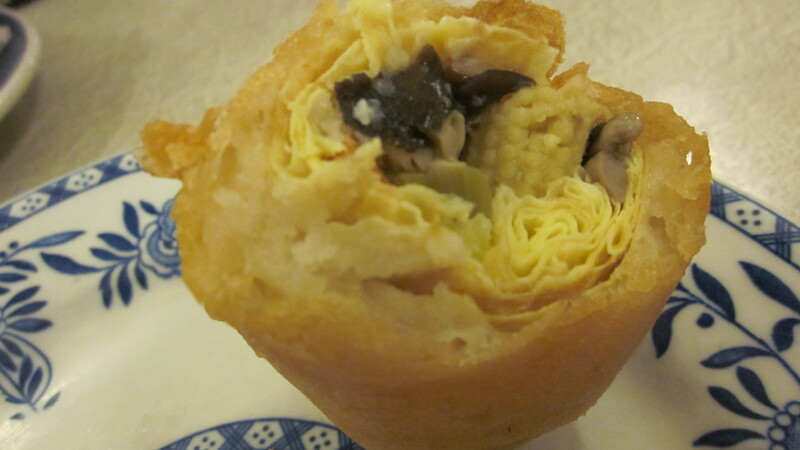 Next came egg rolls unlike any others. 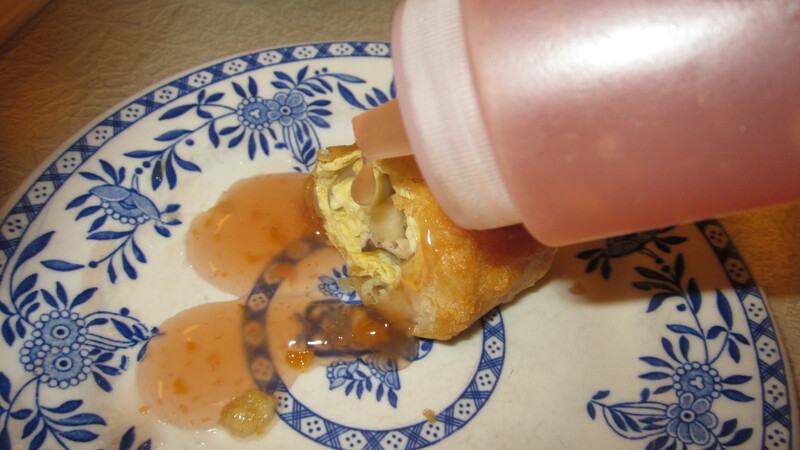 But even an original egg roll tastes better with duck sauce. 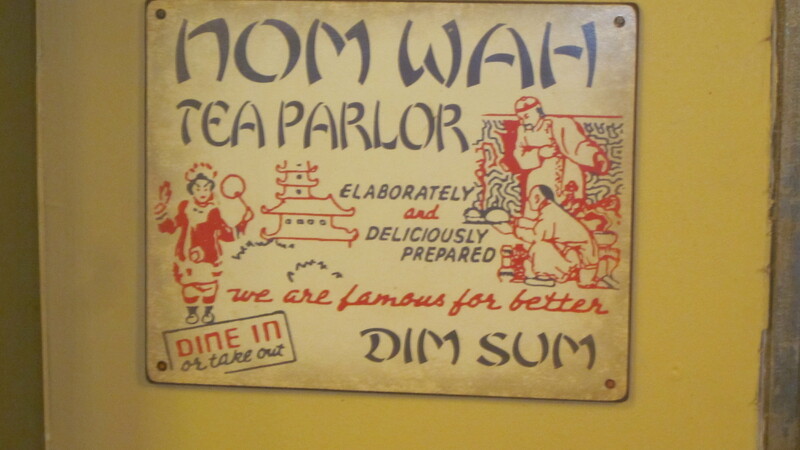 Nom Wah Tea Parlor: est. 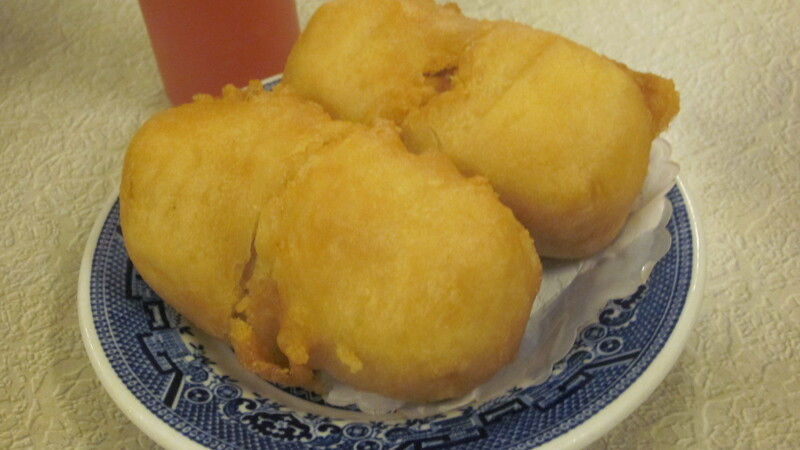 1920, the oldest Dim Sum establishment in Chinatown. And the answer to this month’s Name That Place.